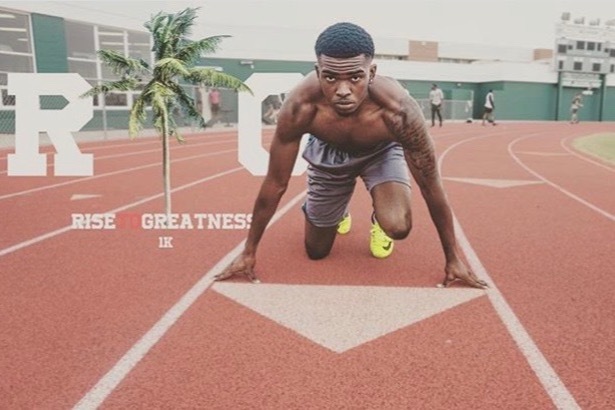 #LLC #LongLiveCurtis are the hashtags ringing through social media as a movement by friends, family, and those who've come in contact with Curtis Israel Gray - star athlete, great friend, brother, and son! His smile, dimples, and all-around personality would light up any room he entered. On Saturday, April 13th at 12:30 am, Curtis' life was violently taken by gun violence - an unwarranted act against his life on earth. Curtis Gray passed away on April 13th after extensive injuries as the result from a fatal shooting. Even though there is a sting of his absence, his presence, his joy, his words, and many acts of kindness lives on! He was a devoted athlete for both football and track. His mother, Carmen Gray and sister Destiny Gray are raising funds for the funeral service and a memorial gathering in honor of Curtis Gray. The memorial will be a community gathering showcasing resources for teens and families to see Curtis' death not just as a tragedy, but something far greater than that... LIFE! Any donations are greatly appreciated.